WHEN: Mondays at 6:00 - 8:30, beginning first Monday after Labor Day, ending in mid-May. WHO: Special needs kids and adults. 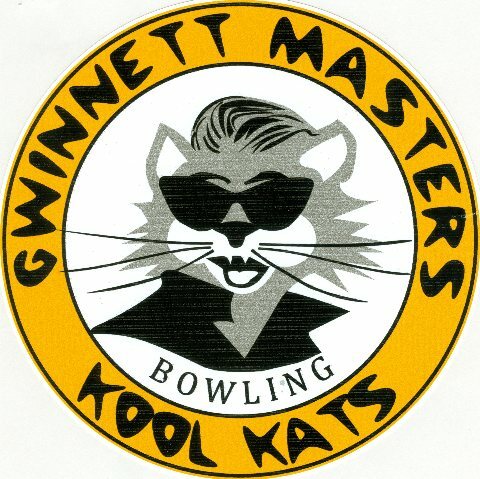 Kool Kats logo designed and donated by John Avant. Many thanks to our partners and friends at Stars & Strikes in Buford!